How long do lorry tyres last? Home › Advice › How long do lorry tyres last? Tyre longevity is an important consideration for freight and transport companies to maintain their margins. The lifespan of a lorry tyre depends on how it’s used and what conditions it is exposed to. What influences tyre wear on a lorry? Maintenance: removing trapped stones from the tread makes sure that the stone doesn’t wear a weak spot. Tyres should be balanced. 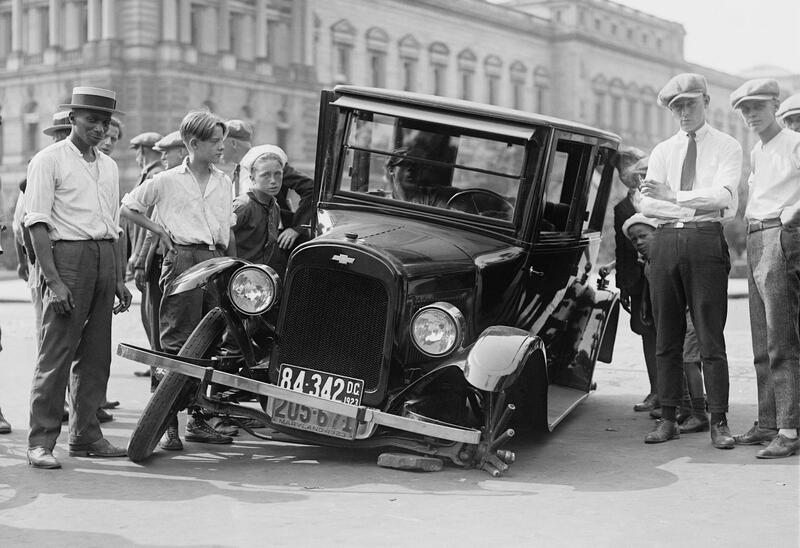 Ensuring that the wheel hub isn’t damaged is important. Age and UV exposure: tyres degrade over time due to age and exposure to sunlight. Tyres that are 10 years old should be replaced. Tyres that are 5-10 years old should be inspected regularly. Type of tyre: some tyres have a softer rubber compound than others and will naturally wear out more quickly. Many worn tyres can be regrooved or retreaded and it’s not uncommon for a truck to get 400,000 miles on a single tyre when it’s a good quality retread, whereas a single use tyre will typically get 80-100,000 miles. Around 70% of Britain’s lorries use retreaded tyres. Steering tyres (i.e. the front tyres) and drive tyres tend to wear out faster than tyres on a trailer unless the trailer is carrying extremely heavy loads. 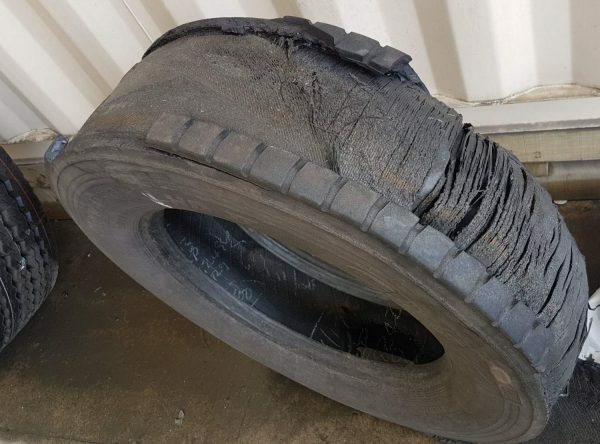 Tyres used on trucks which predominantly do long-distance motorway driving last longer than tyres on local delivery trucks which are stopping, starting and turning more frequently. Manufacturers offer tyres with specific characteristics based on the type of use, for example, tyres with deeper tread for off-road use, or tyres that give better fuel efficiency but perhaps lose out a little on grip. Darren has owned several companies in the automotive, advertising and education industries. He has run driving theory educational websites since 2010. ‹ When are you not permitted to drive? Can you use an electric bike for your motorcycle test? When are you not permitted to drive? Can you drive at night as a learner driver? How much damage does driving cause to the environment? Should learner drivers be taught how to spot potholes? What safety precautions should business owners put in place for visiting lorry drivers?